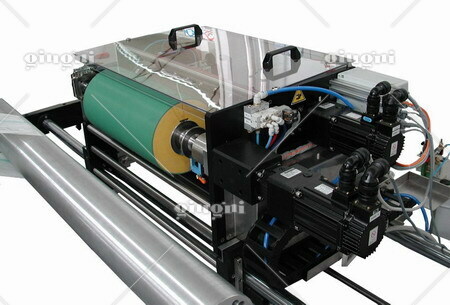 The printing machine Miniflex 501 is the most flexible and versatile among our printing machines. 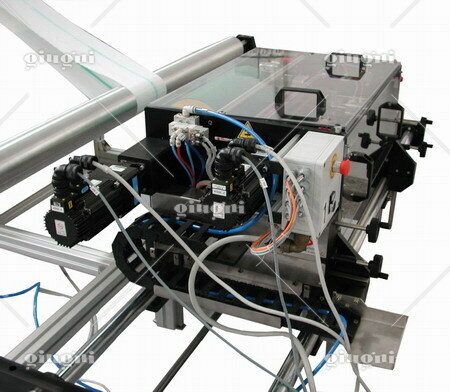 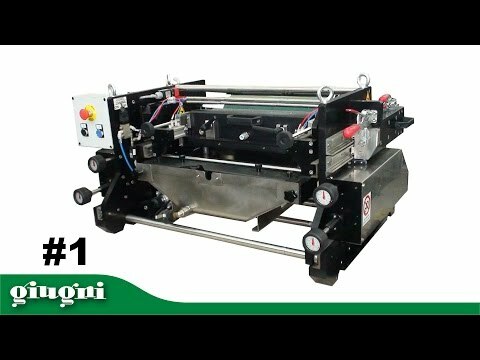 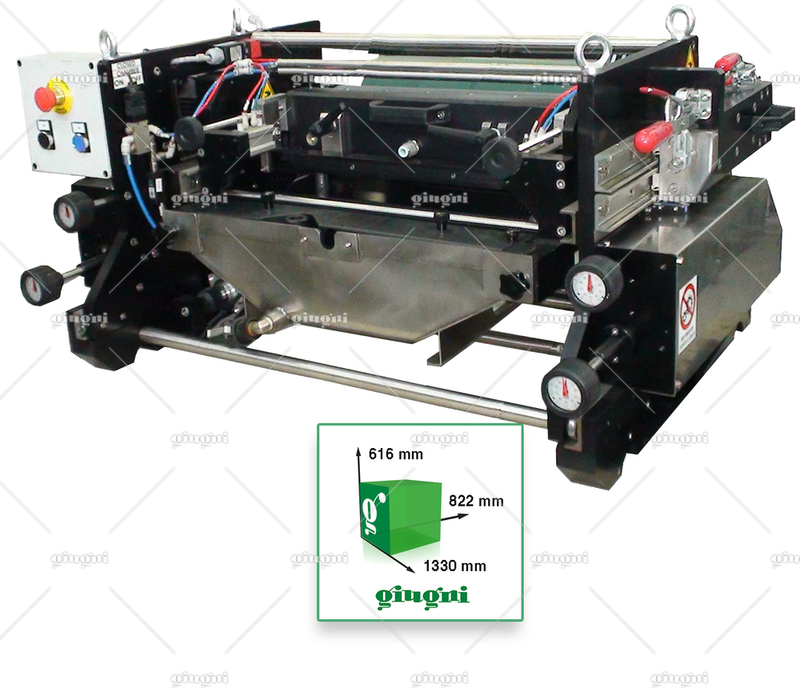 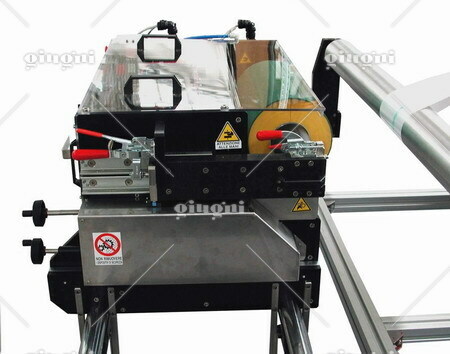 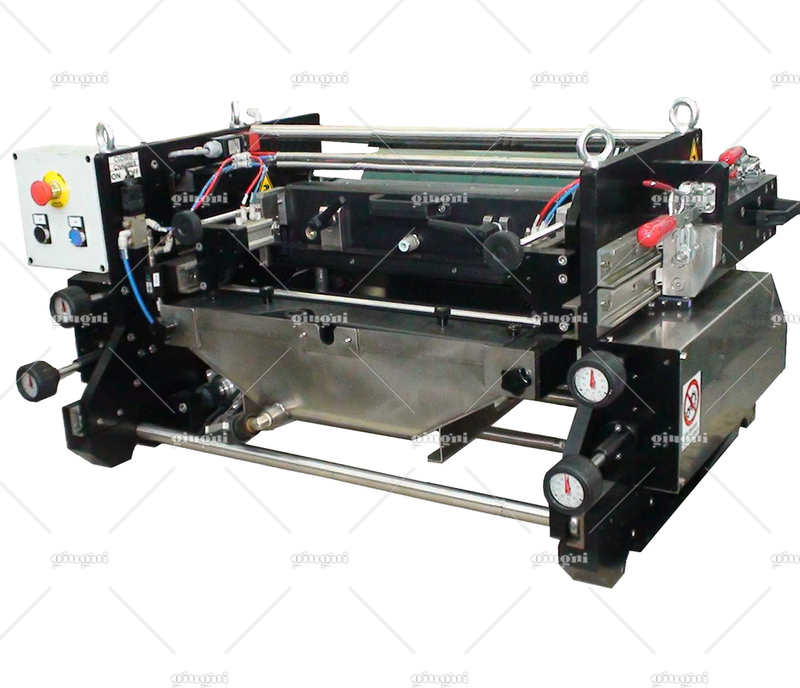 Being equipped with a double motorization (gearless system) that allows an easy and fast sleeve change on the printing roller, it is possible to modify the development very easily and to obtain different printing repeats without wasting time. 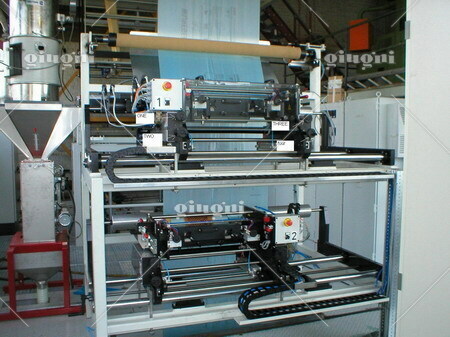 Moreover, the Variant software function gives the possibility of doing different printing repeats without having to change the printing roller. 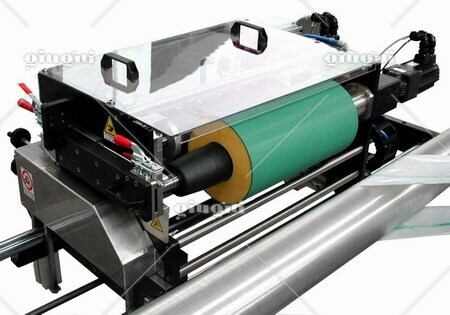 As a consequence, the Miniflex 501 is particularly suitable for everyone who needs to print on plastic, paper and metalized films and flexible laminates and who has to change frequently the printing repeat.Having an inking system with closed chamber and laser engraved ceramic anilox roller, this machine can reach very high working speeds and the cleaning and colour changing operations are easy to be carried out.The printing unit is supplied complete with ink feeding by ink recirculation system consisting of a 15 or 25 litres bin on a wheeled trolley, a pneumatic pump, and hoses with fast connections. 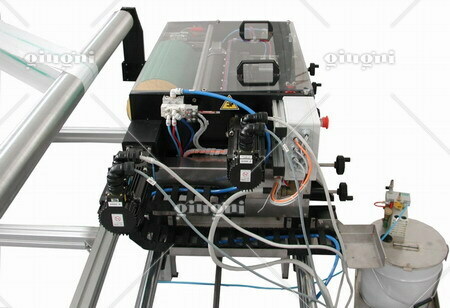 It is also complete with electro-pneumatic control logic and electronic control panel.